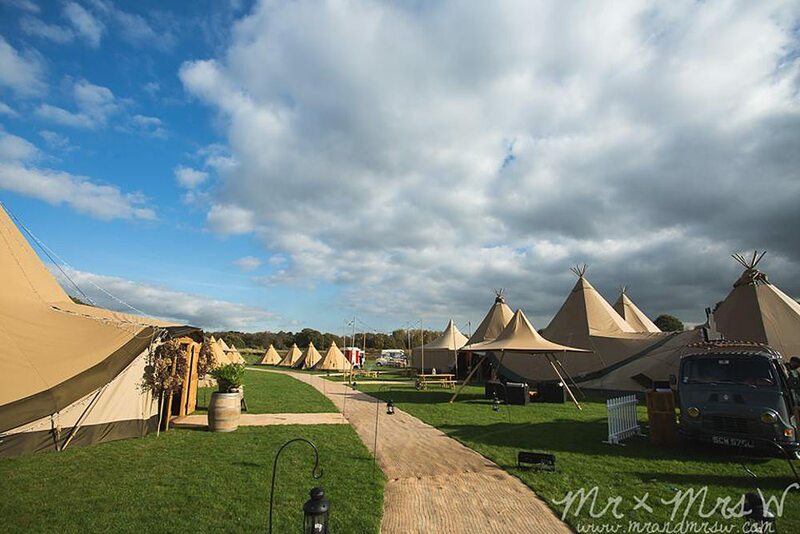 Ok so, we know we raved all day yesterday about our Open Weekend at Trafford Hall, but we haven’t quite finished yet. 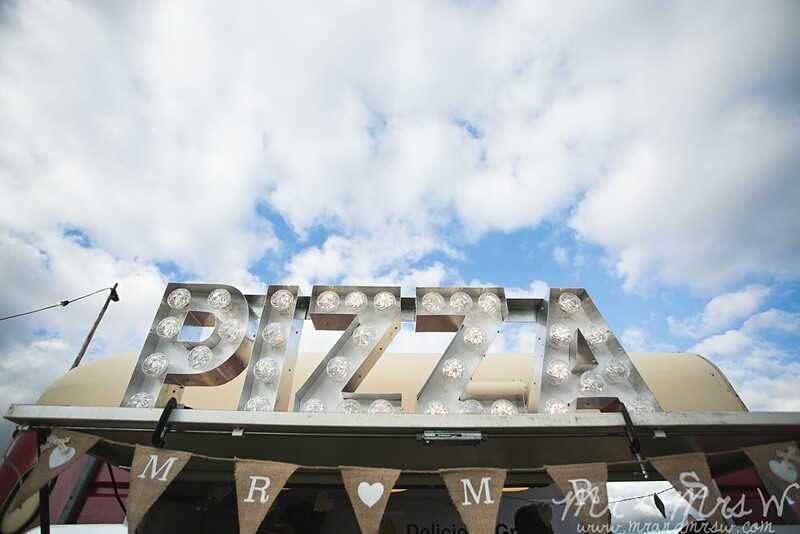 Thanks to Andrew Southcott Catering for coming along and giving all of our potential Brides and Grooms information about the superb catering service they supply. 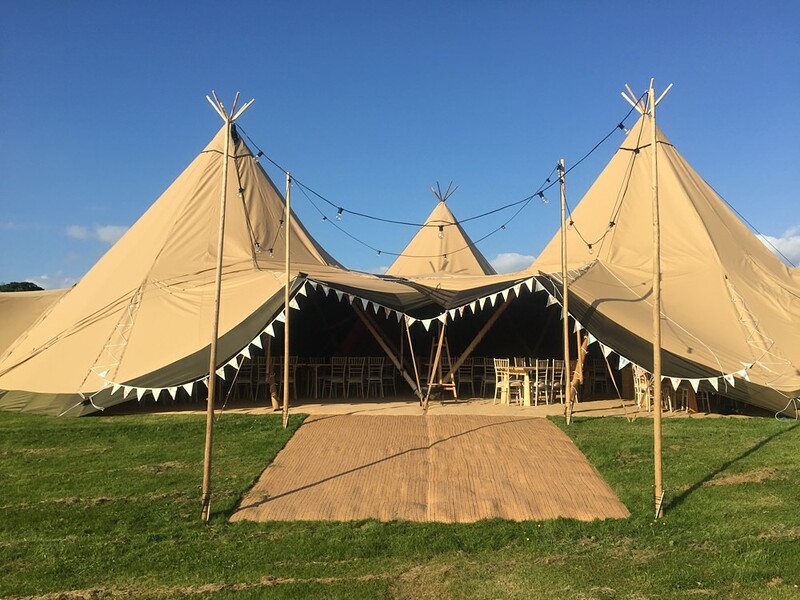 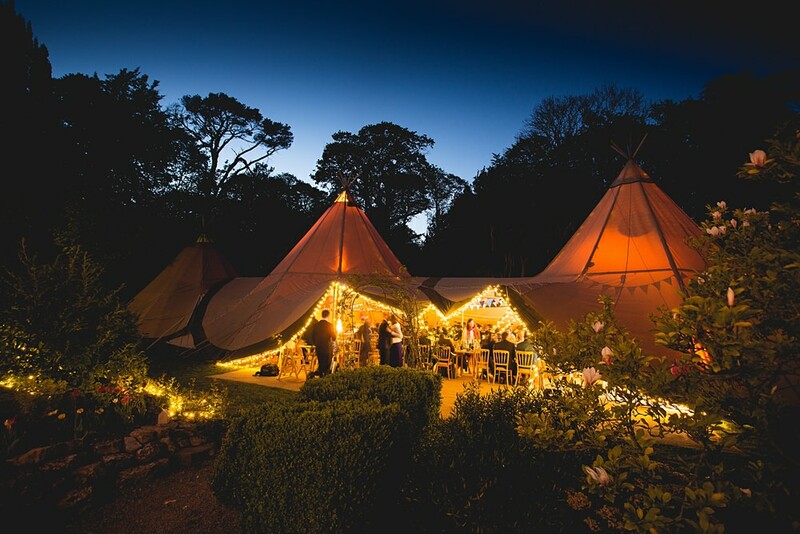 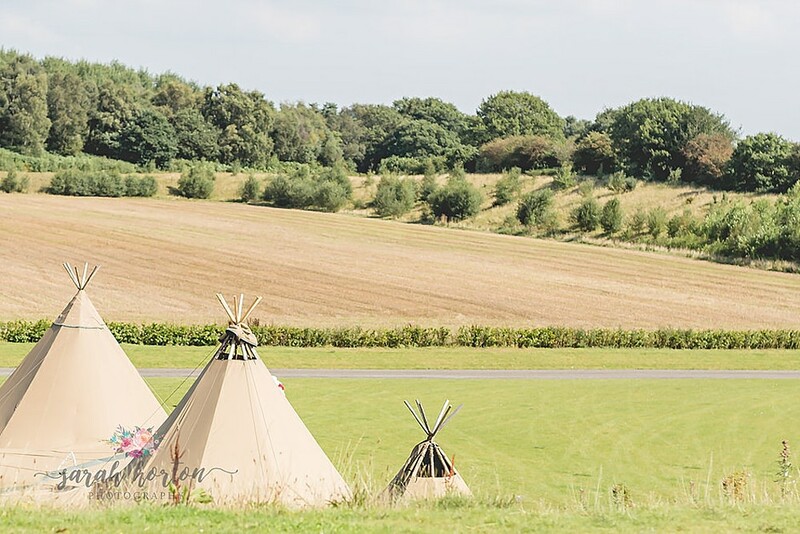 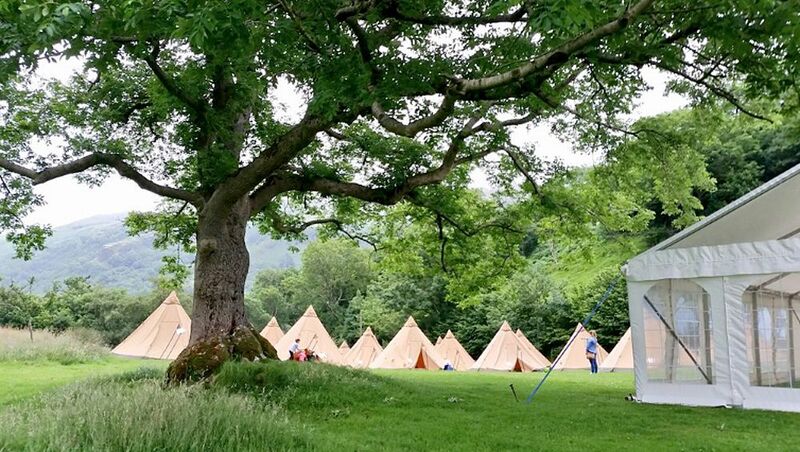 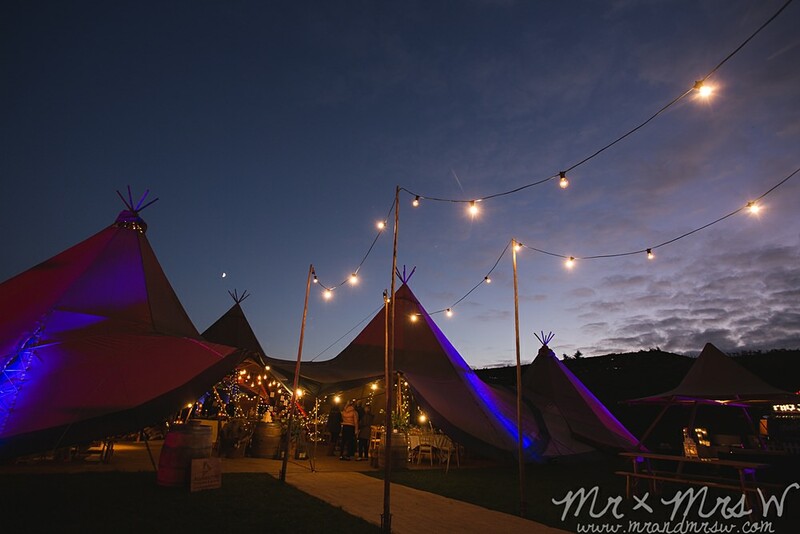 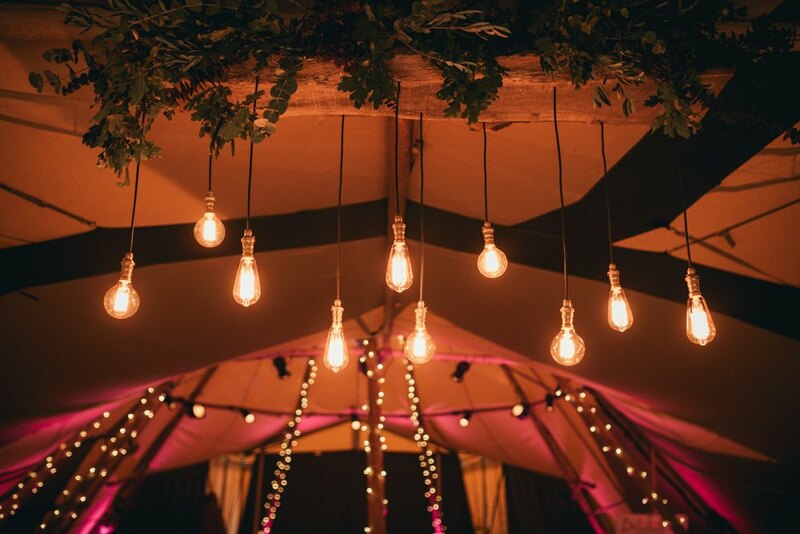 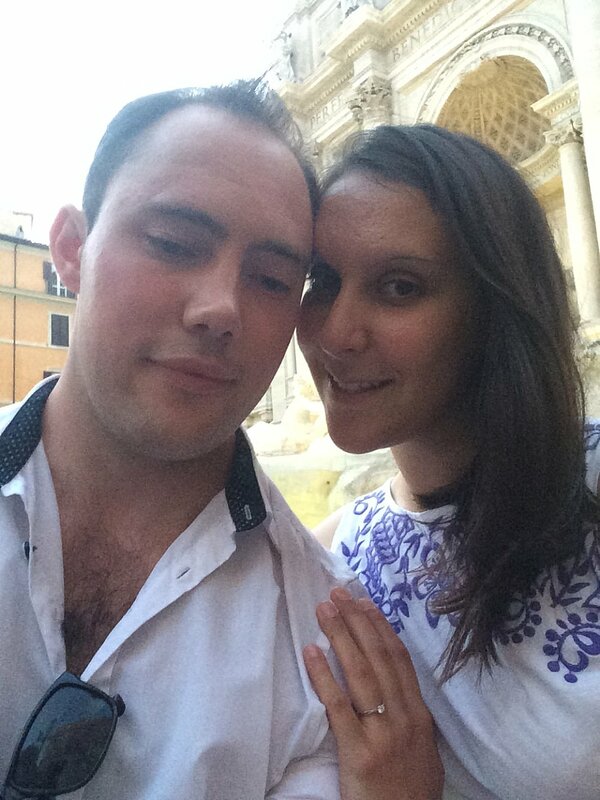 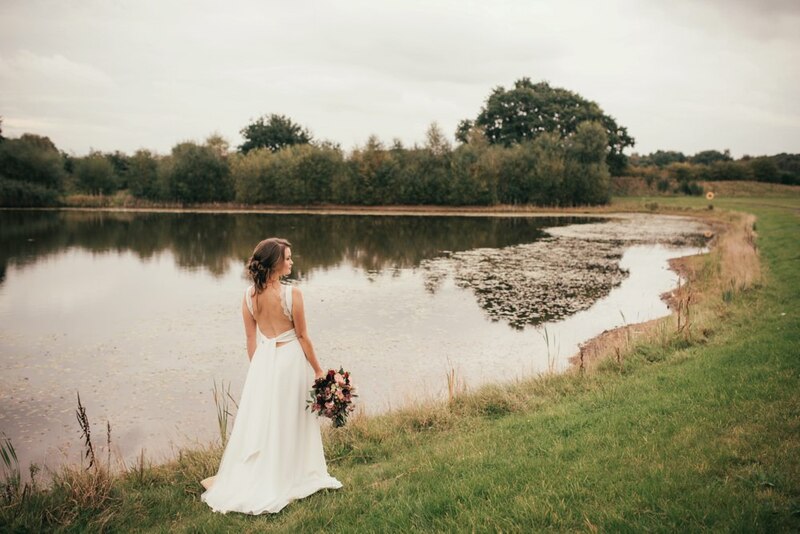 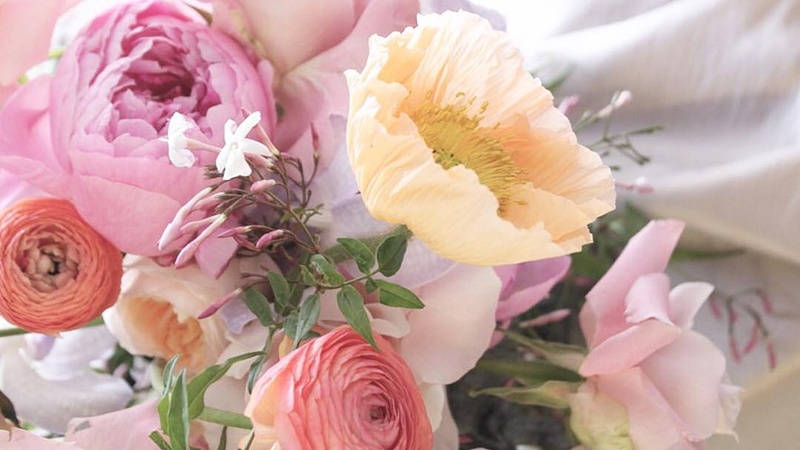 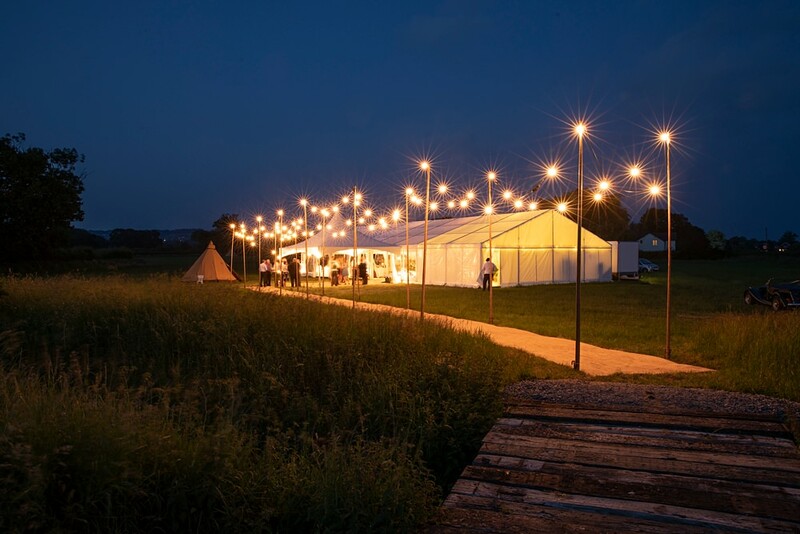 They specialise in marquee events and Marquee or Tipi Weddings in particular. 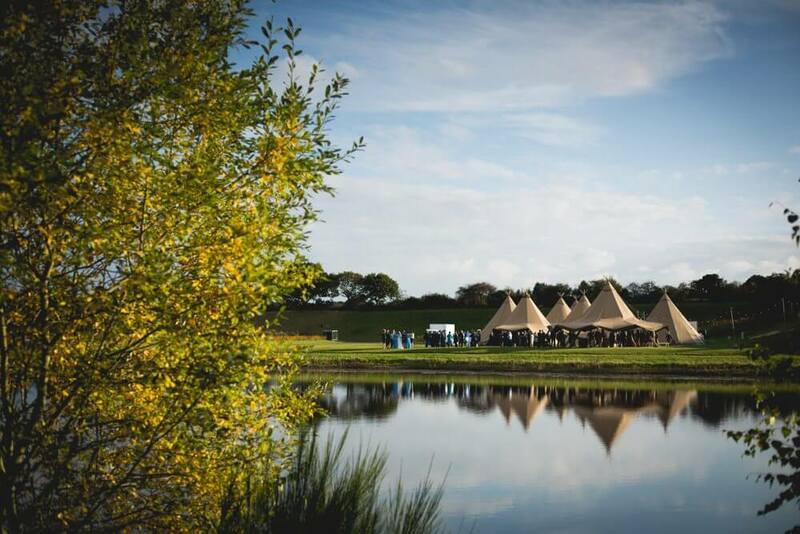 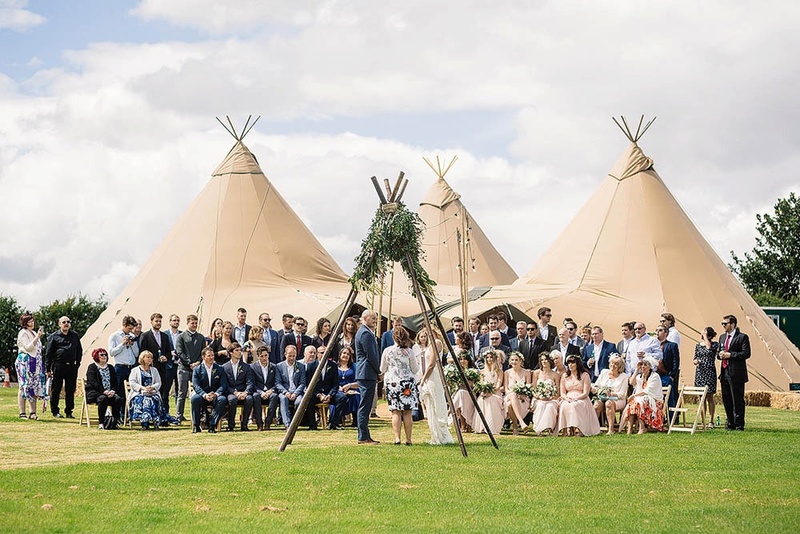 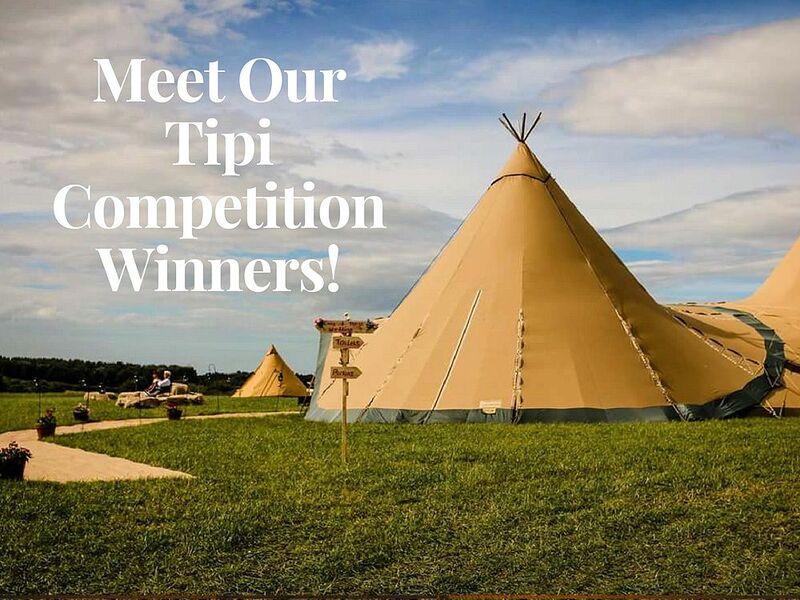 They are therefore the perfect choice for looking after your catering needs at your Tipi wedding, which often come with their own special requirements. 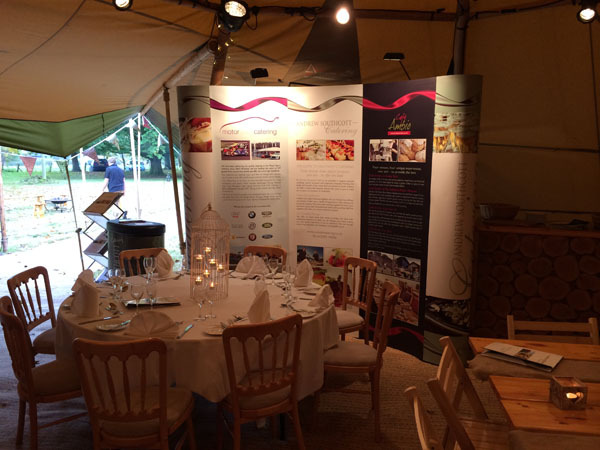 The Catering Team are highly professional and come recommended as a great Cheshire Wedding Caterer. 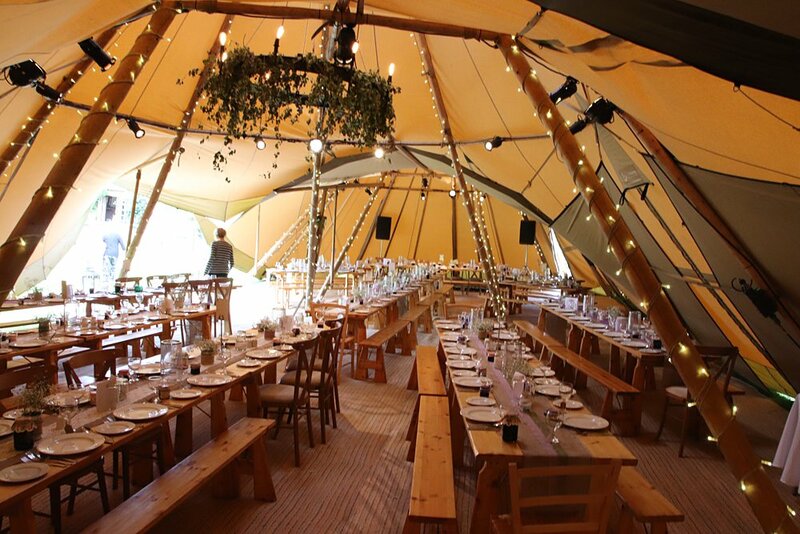 We had the pleasure of Horseradish Catering’s company all weekend at Trafford Hall, and their representative Katie, brightened up our Tipis with her smile and her lovely food. 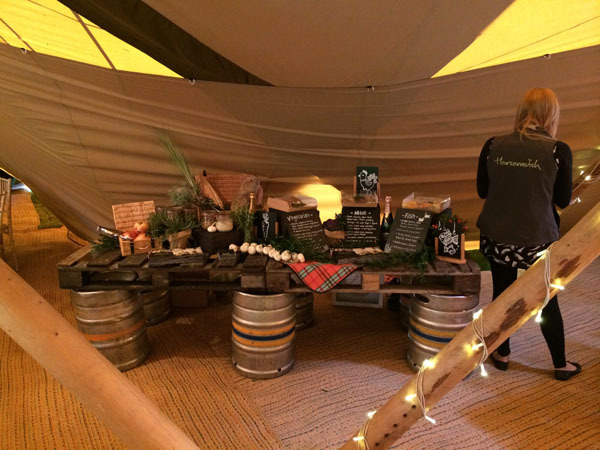 Katie brought along some yummy treats from Horseradish, creating a very rustic and quirky display. 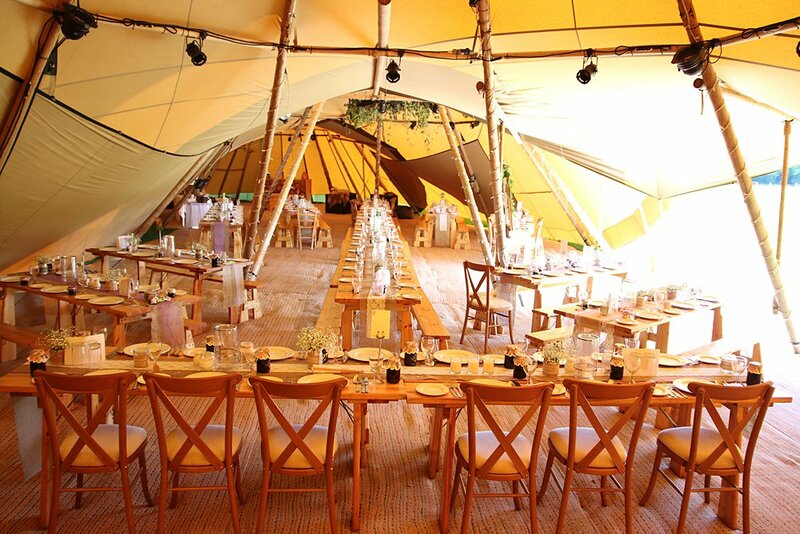 The table was filled with picnic-style delights and looked stunning. 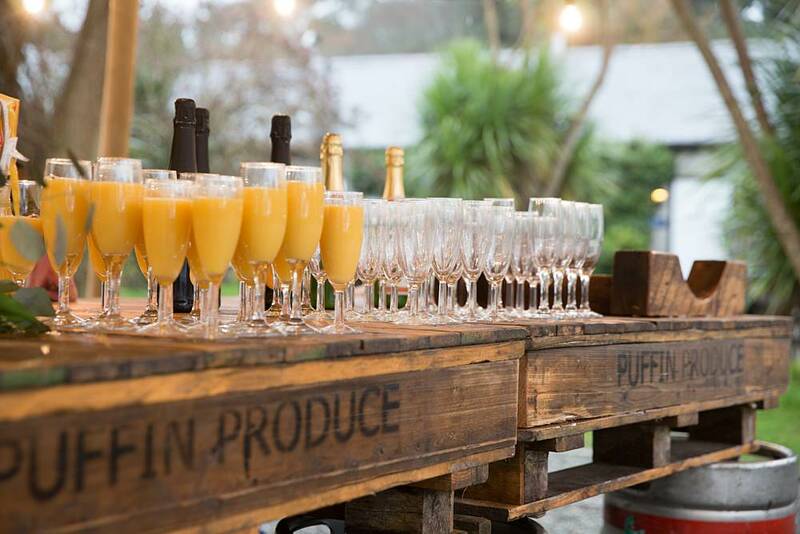 Horseradish can supply bespoke catering packages for any special occasion, but we happen to think that their wedding buffets are delicious. 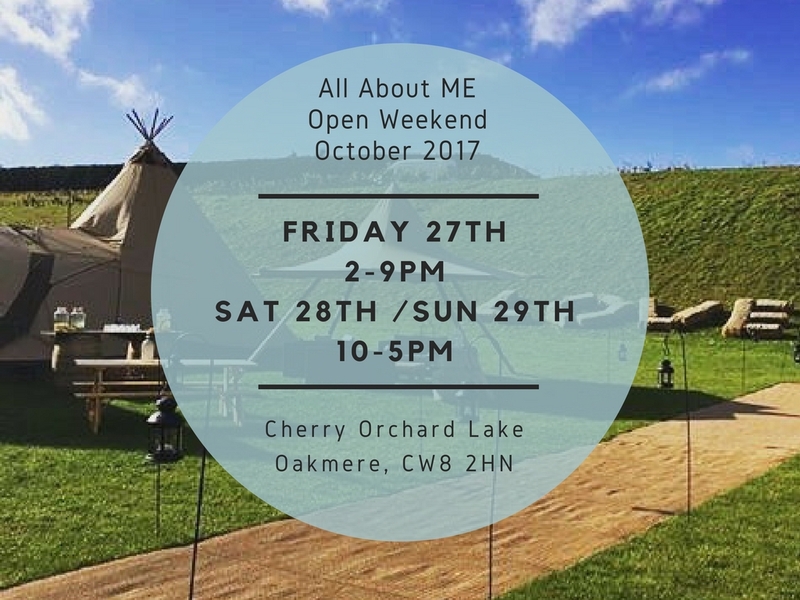 In fact Jamie had to be kept away from the display table for most of the Open Weekend so that he didn’t ruin Katie’s lovely display. 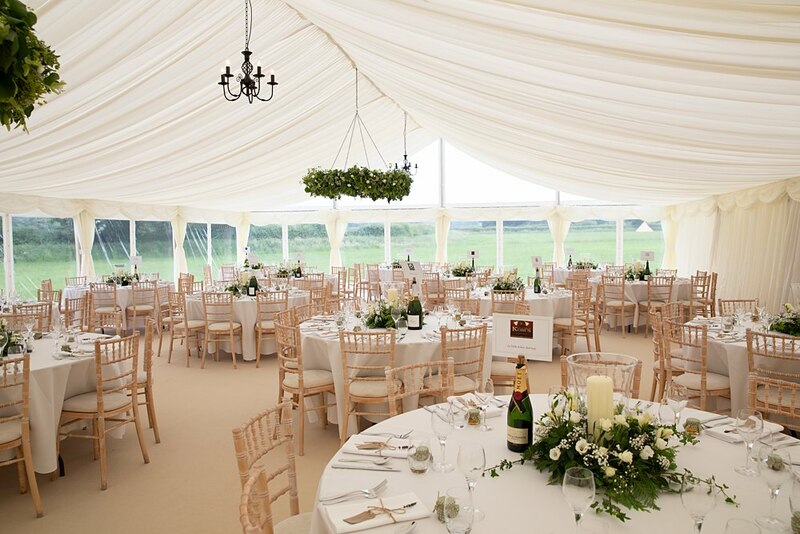 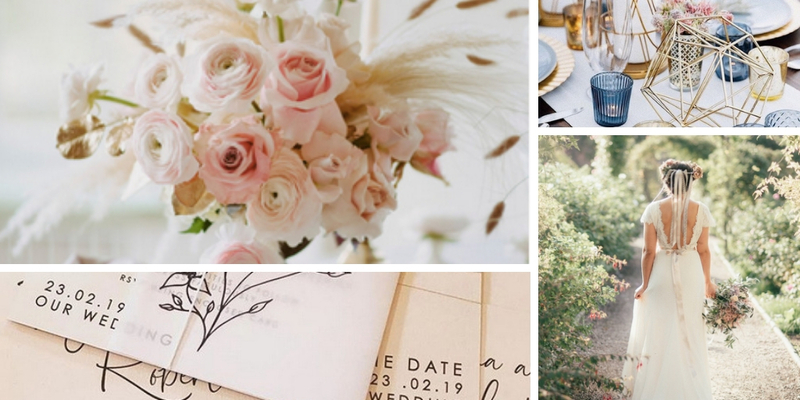 Take a look at the pic below, and make sure you check out their website if you are looking for a Cheshire based catering company for your Wedding.